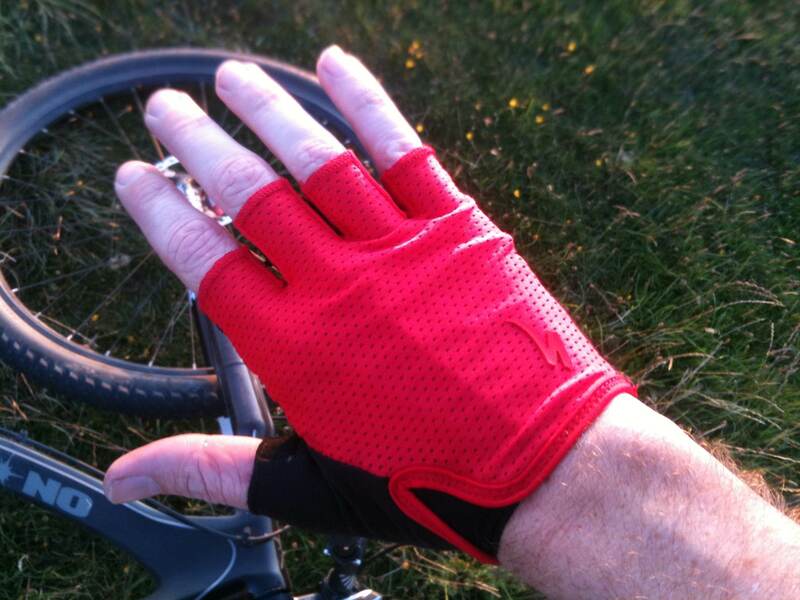 Running the gauntlet: Specialized Grail Mitts. Getting to try out new kit is definitely a perk when your interested in the kit, new tyres to try? Yes please! New fancy Carbon handlebars? Sure why not! 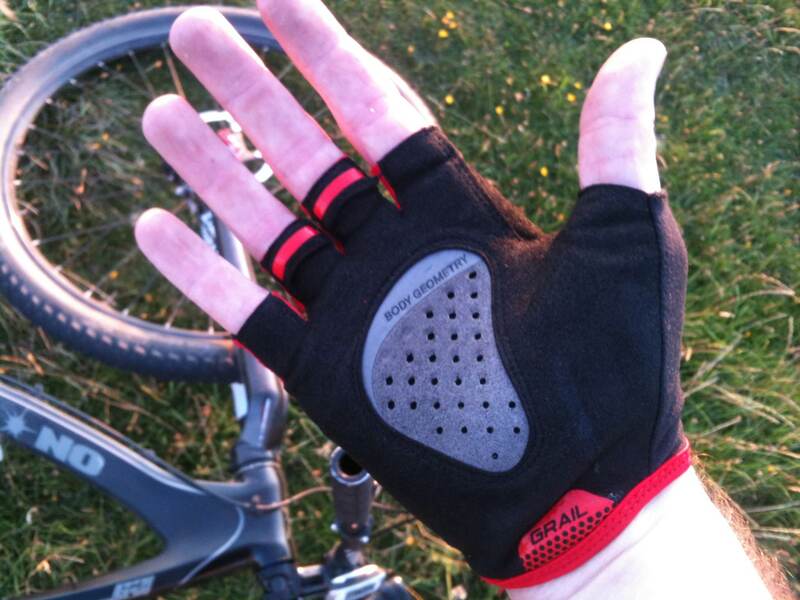 Here, try these new Cycling Mitts……..errr yeeeaah ok, I dont normally wear gloves, what use to me is a mitt? Well thats what I thought when I was handed a pair of these new gloves from the big S. Now, I don’t normally like to wear gloves, I like to feel my grips and this makes me feel connected to my bike. I’m not sure when this all started, but I feel it comes from growing up out of my late teens riding bmx, and the convenience of just jumping on your bike and going. Anyway, in short, I’m not a glove person, so maybe the best person to try and get a response out of other than “nope, I still hate wearing gloves”. So after a couple of local rides in Stanmer I felt the gloves needed a better test, a longer ride on familiar ground to see if a difference can be made from a glove with some new technology sewn into it. 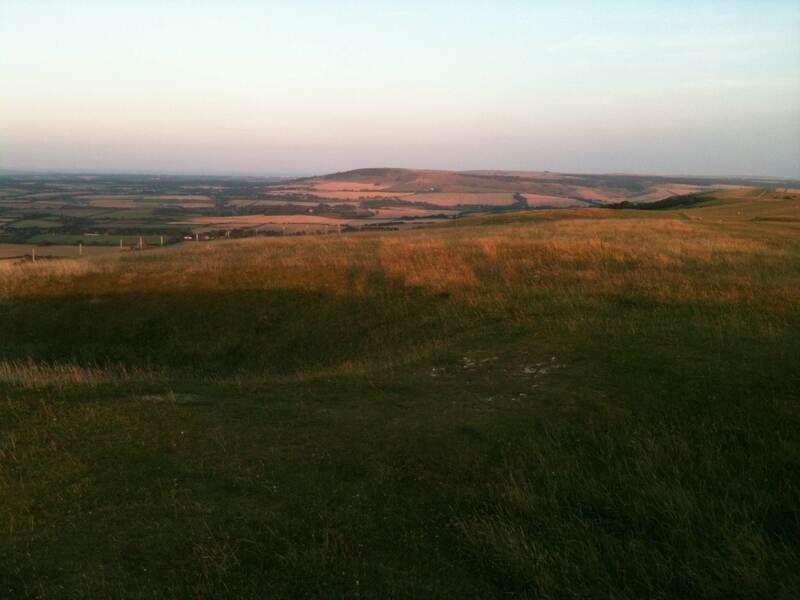 The ripple of the South Downs between Brighton and Eastbourne is where I cut my teeth as a teenager on a mountain bike, and as good a place as any for testing the comfort of a new product. So with my faithful boneshaker set off to see what the gloves could possibly offer. It certainly takes a little while to get used to the gel pad in the palm of your hand, this made me realise that this area rarely has much pressure applied to it by your grips, and that the pad in the glove is there to fill the ‘cup’ in your palm. Nicely for glove hating people like me, the rest of the glove is super thin, light mesh on top with a good snot wipe, and thin palm material to retain the feel of the bike, certainly with these on in the hot evening sun, they were stopping my hands from slipping about, but not feeling bulky and cumbersome like my previous thoughts. So 25 miles later and after a glorious hill bomb down to the station for the ride (train) home, two milkshakes and an Ice cream later (why isn’t there a good fish and chip shop near the station!). I realise that I haven’t had to shake my hands out once, or shift my hands about on the dragging climbs to make them feel better, or wiggle my fingers after a chalky decent to get a bit of feeling back. Hmm I actually liked the grip the provided in the sweaty heat, and having shorter fingered mitts rather than full fingers gave me just a bit of grip feel on my fingertips to keep my connected sensations happy. So in a word, i’m impressed. Actually more like amazed! I’d equate it to the time I put on a top end pair of bib shorts for the first time and went “oh, right now get it”. 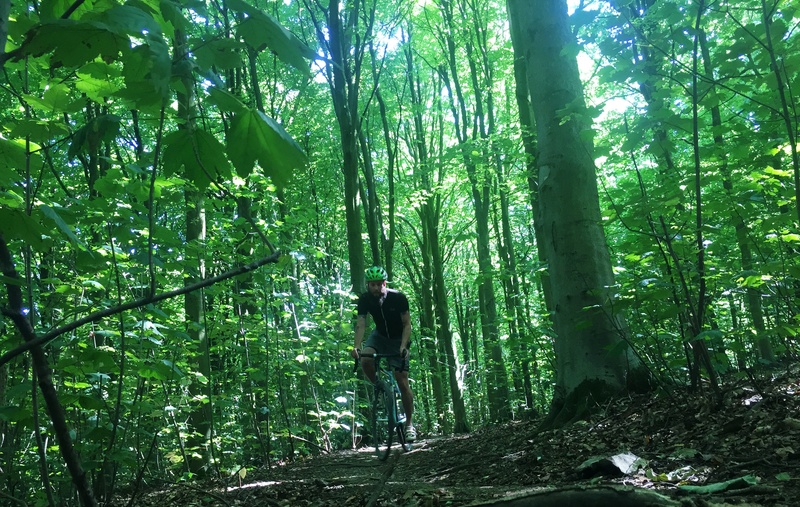 My hands felt fresh after 25miles on a rigid single-speed along the Southdowns way. For some these gloves will indeed be the Grail of the glove world, and as an avid no glove wearer, these will be on my hand a lot more. Maybe not on short quick blasts in the woods, but longer miles and rougher rides, these gloves and maybe their longer fingered version will be in the bag for the trip.